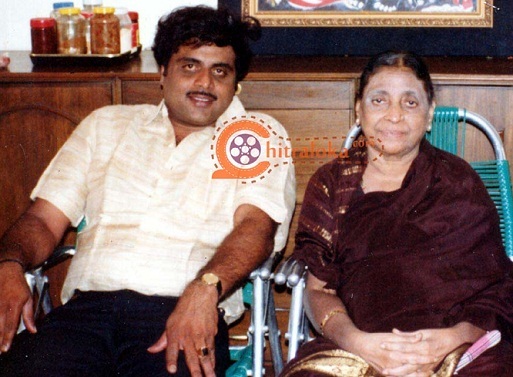 Ambareesh was born on 29 May 1952 into a Vokkaliga Gowda family in Doddarasinakere village, Mandya, Karnataka. His birth name was Malavalli Huchche Gowda Amarnath and uses Ambareesh as his screen name. He has six siblings born with him and he is the sixth son of seven children. He attended schools in Mandya and for his higher studies he moved to Mysore. During his college days he had no plans of coming to films and one fine day his friend Sangram asked him to attend an audition for a movie of Kannada legendary director Puttanna Kanagal. He attended the audition unwillingly and to his surprise he was selected for the antagonist role. Ambareesh made his acting debut with National Award winning movie Naagarahaavu in 1972 opposite Vishnuvardhan, K. S. Ashwath, Aarathi and Leelavathi. 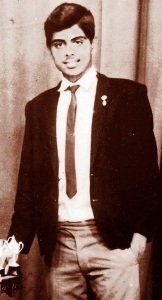 Impressed by Ambareesh’s unique style Pttanna Kanagal offered him lead roles in major hits like Paduvaaralli Pandavaru, Masanada Hoovu, Shubhamangala, Ranganayaki etc. He earned the title of “Rebel Star” after playing young angry man roles in 1980s movies like Antha, Chakravyuha, etc. He is popularly known as Mandyada Gandu, Kaliyuga Karna and Rebel Star by his movie fans. Vishnuvardhan and Ambareesh remained as good friends throughout their life, their friendship started from their debut film Naagarahaavu. Despite of huge success in their acting career their never took each other as competitor and never spoke against each other. Ambareesh had the huge responsibility when his dearest friend passed away in 2009, he co-ordinated with government, with desperate crowds, stars etc. Their last movie together was Diggajaru in 2000. Apart from films he is also involved in Indian politics, he is a member of Indian National Congress and represented Mandya Lok Sabha constituency for a decade. In 2013 he started to focus his political career in Karnataka and contested state assembly election from Mandya, he was given the charge of ministry of Housing. His was born to Huche Gowda and Padmamma. 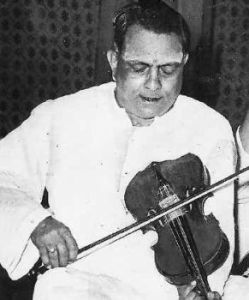 Indian violin maestro Tirumakudalu Chowdiah is his grandfather. He was honoured with Sangeetha Kalanidhi award by Madras Music Academy and Sangeetha Kalasikhamani award by The Indian Fine Arts Society. He is popularly known as Pitilu Chowdiah in Karnataka, he passed away in 1967 at the age of 72. Ambareesh married actress Sumalatha on 8th December 1991 and the couple gave birth to a son named Abhishek Gowda. 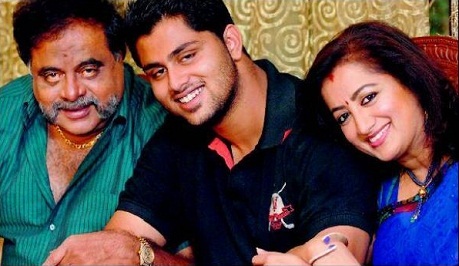 Sumalatha was born on 27th August 1963 into a Telugu family in Chennai. She won Andhra Pradesh beauty contest when she was just 15 years old. She worked for all south Indian film industries, her Kannada debut movie was with Ravichandra alongside Dr. Rajkumar. She worked with him for several movies like Avatara Purusha, Aahuti, Sri Manjunatha etc.